Books can transport us to anywhere in the world at the turn of a page, and all without the cost of spending a fortune on travel expenses. For some people, that’s never going to be enough, and if you’re looking for a way to explore the worlds of your favorite writers, then a book-focused holiday has never been easier. While the best writers can capture the sights and sounds of a place, there’s nothing quite like seeing those places yourself! For those who are looking for a more literary vacation, here are some of the best places that you should be checking out for the ultimate book-lovers getaway. It’s hard to imagine how the literary landscape would be different without the words of William Shakespeare. Unparalleled in his influence on language and culture, every bookworm should take the time to explore some of the real world remnants of Shakespeare’s life. There are tours available that will take you up and down the UK to see some of the most important sites, but you might be better off with a car rental and exploring yourself. Choosing to rent a car will give you a lot more freedom and will make it far easier to get from London to Stratford too. Catch a live performance at The Globe before walking through the streets and alleys that inspired the Bard, before visiting his grave at the Holy Trinity Church. There are plenty of reasons why a visit to Buenos Aires should always be an option, but for book lovers, it’s worth having a closer look. As well as the home of one of the most important and influential writers of the 20th Century, Jorge Luis Borges, Buenos Aires is also the home of the most bookshops per person than anywhere else in the world. If nothing pleases you more than browsing through bookshops and hunting for that elusive bargain, then Buenos Aires is definitely the destination of your dreams. Amongst the many gems to be found here, you should make some time to check out El Ateneo. This former theatre has been converted into one of the most stunning bookstores in the world, and you can spend hours surrounded by the thoughts and words of some of the best writers that have ever put pen to paper. Paris – more than romance! There are plenty of reasons for book lovers to visit Paris, but one of the highlights has to be the fact that Hemingway spent so much time there. You can take part in the Hemingway walking tour, which will take you to all of the most famous haunts the writer frequented, and you will also learn about the friends that he would spend time with too. With friends like James Joyce and F. Scott Fitzgerald, it’s clear that there is more than a whiff of the literary in the streets of Paris. Take time out to go and visit Pere Lachaise, and you’ll find yourself among the graves of Oscar Wilde and Marcel Proust (as well as many others). If you’re considering a vacation, but you’re not quite sure what sort of thing you’re looking for, then perhaps a vacation that reflects your love of the literary is the best idea. 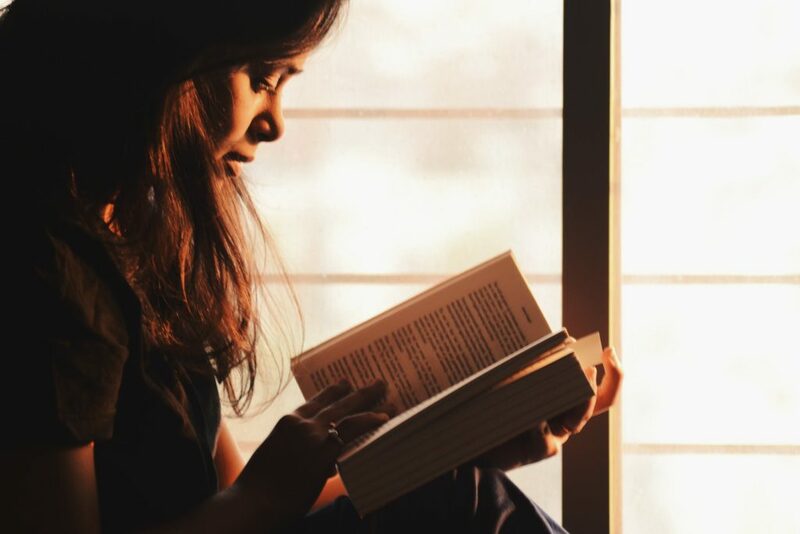 Everyone has a favorite author, and by packing your most well-thumbed copy of your favorite book and heading off to distant lands, you could soon be following in the footsteps of your favorite literary heroes. Can You Get a Ticket for Holding Your Phone and Driving?